In his Q4 Economic outlook, Neil Williams, Senior Economic Adviser to Hermes Investment Management, argues that even a decade after the fall of Lehman Brothers – central banks will be slow to lift a tide of liquidity still hiding the rocks beneath. Ten years after the fall of Lehman Brothers, major economies have more than recouped their real GDP. 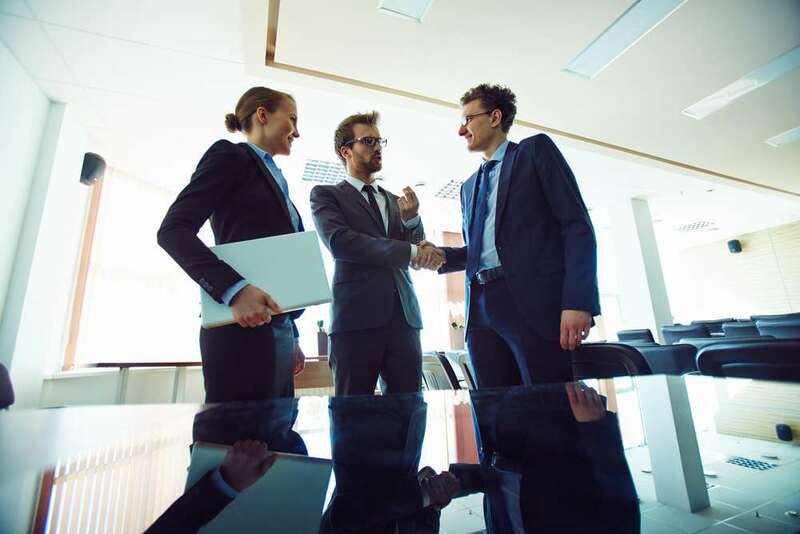 Much of this can be accredited to nine years of monetary stimuli – conventional and unorthodox – that was unparalleled since the 1930s. Therefore, with recoveries now maturing, unemployment rates down and asset prices bloated by a decade of cheap money, central bankers sound more hawkish – suggesting an inﬂection point. However, the reality is they will be slow to lift the tide of liquidity still hiding the rocks beneath. Moreover, we still doubt the BoE will get as far as the 1.5% Bank Rate it craves before starting QT. Its own 3% ‘Goldilocks’ rate looks even more remote. 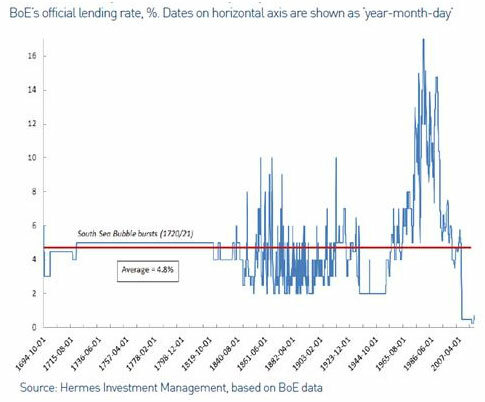 Even if the MPC achieves this, it will sit below its 5% average since the Bank was established in 1694. This is just as well if retaliatory trade protectionism – the unhelpful, missing jigsaw-piece from the 1930s – comes crashing into place. China’s commitment to US Treasuries would be questioned amid competitive currency depreciations, and there would be increasing strains on those emerging markets, including Turkey, that have the biggest short-term US dollar needs. The ‘splint’ of cheap money and QE will thus persist. 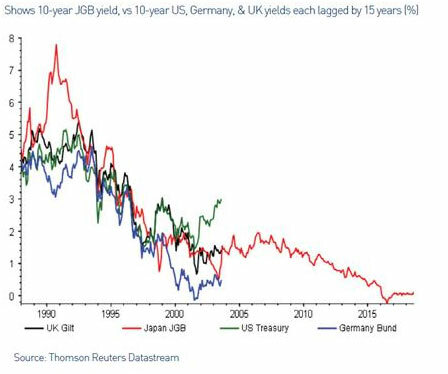 And, as we know from Japan, the main beneﬁt is to keep yields low for even longer – as other QE countries now attest (see chart above). Therefore, even a decade on, we probably face another two years of negative-to-ﬂat real policy interest rates in the G5 countries – with the attendant pressures still on savers and many pension schemes.